As a business owner, it’s your responsibility to make a variety of financial decisions. While some are easier to make than others, anything that comes to light deserves your full and undivided attention. 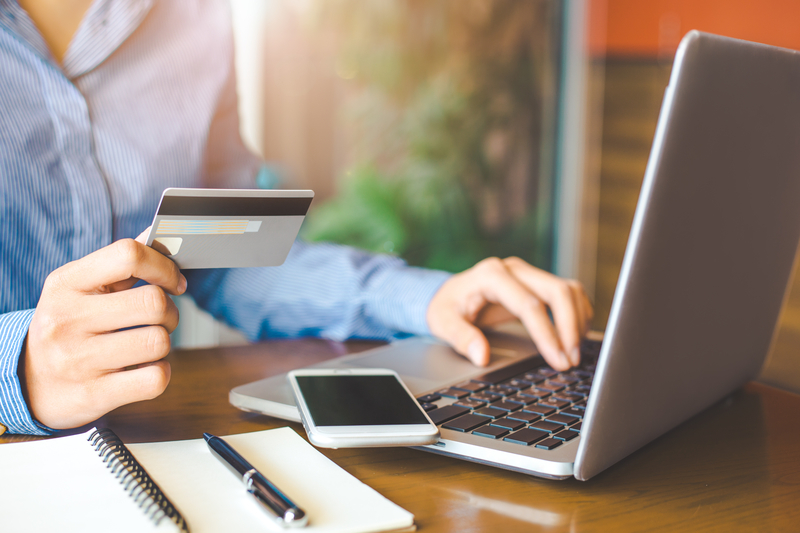 Depending on the stage of your business, you may be faced with this question: what does the perfect business credit card look like? If you’ve never applied for one of these in the past, you may not know exactly what you’re looking for. Fortunately, when you focus on the most important details, you’ll come to find yourself on the path to making an informed decision. Once you have your business credit card in hand, you’re ready to use it as you see fit. When doing so, there’s a good chance you’ll have some questions. A top of the line customer service experience is a must, as this puts your mind at ease regardless of the situation you’re facing. Maybe you have a question about your credit limit. Or maybe you come across an unauthorized purchase on your statement. Regardless, when you choose an issuer known for providing top-notch service, you know you’ll be in good hands. When you borrow money, you typically expect to pay interest on the total amount. This holds true with a business credit card, so it’s critical to compare rates to ensure yourself of securing the right offer. Some business credit cards have a fixed rate, while others have a variable rate. Your goal is to make a list of the offers with the most competitive rates, as this can save you money over the long run. Even if you don’t have plans of carrying a balance from month to month, thus resulting in a finance charge, you should still search for a business credit card with a competitive rate. You never know if your intentions will change in the future. Some business owners don’t put much stock in this, as they have no plans to use their credit card for large purchases. Others, however, know exactly what they’re looking for in regards to a credit limit. The limit you’re approved for is based on many factors, including your credit history, credit score, and the issuer. Do you want to earn reward points for every dollar you spend? Are you more interested in receiving cash back? There are both rewards business credit cards and cash back offers to consider, so you’ll want to learn more about each one. Even those that appear identical are likely to have unique features. With one of these, you know you’re getting something in return every time you use your credit card. It doesn’t matter if you’re the owner of a startup or established company, a business credit card offers many benefits. As you begin your search, do so with these four details in mind. They’ll lead you toward the perfect offer.